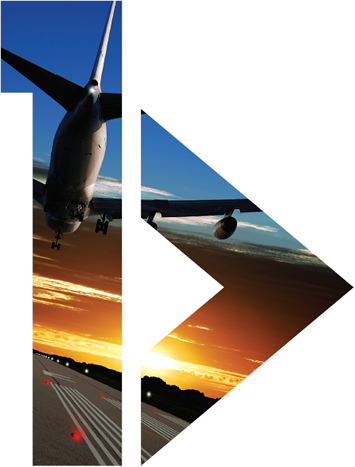 Aviation refers collectively to the design, development, invention, operation and use of an aircraft. Aviation industry holds one of the important sectors of Indian economy. General aviation includes all non-scheduled civil flying, both private and commercial. Business flights, private aviation, flight training, ballooning, parachuting, gliding, aerial photography, air charter, charter flights, weather reporting etc are also grouped under general Aviation in India. Aviation industry in India is rapidly booming. Various airplanes are launched over the years. An Airplane India carries passengers within the country from one airport to another. An Airplane India serves only at the domestic airports. One of the best examples of an Airplane India is Indigo Airlines. An Airplane Car is either a car or four-wheeler made in the style and form of an airplane or an airplane made in the form or style of a car. Ground Handling is associated with aviation industry. It defines the servicing of a particular aircraft which is temporarily grounded or in other words parked at a terminal gate of an airport. Every aircraft has its own ground handling staff. Speed, efficiency and accuracy are three things to be kept in mind by ground handling service personnels. Calicut Airport is located in Karipur, Malappuram district about 26 kms from the Kozhikode Railway Station and 27 Kms from the town of Manjeri. Calicut Airport is the 12th busiest airport in India in terms of passenger traffic and 11th in cargo handling. Masters in Accounting, Finance and Management from Bradford University, Mr. Hiyav is a leader with a positive attitude and a "justice for all" approach, he knows how to get the best out of the human resources at his disposal and his never-ending thirst for knowledge and a focused quest for learning and Implementing the latest management techniques, makes him unique among the members of the corporate family. Mr. Hiyav is an entrepreneur with a 10+ year track record of providing leadership and advise on various aspects of Strategic Leadership, Business Development and Sales Leadership, Financial Leadership, Leadership on Management process improvement, New business Start-up, Branding and Image building.